Aromatherapy uses concentrated plant extracts (essential oils) to improve your health and overall well-being. It uses both inhalation and skin absorption to enhance your physical and mental health. At Elements Massage™ we incorporate both of these aspects into our AromaRitual™ service. Energize – Comprised of lemon, ginger and geranium, Energize provides a stimulating and invigorating experience that uplifts the senses while providing balance and purification for a deep cleanse. Calm – Lavender, nutmeg and black pepper come together for a treatment that is not only nurturing and relaxing, but also actively relieves muscle pain and headaches. Refresh – Eucalyptus, peppermint and patchouli are combined for an enlivened, yet balanced soothing experience. This naturally purifying and cooling scent freshens the air and supports deeper breathing for total relaxation. Incorporating aromatherapy into a massage or into your personal routine can be a lovely way to improve your health and calm your mind. Pay attention to how they make you feel, and don’t be afraid to try different ones! Note: Before using essential oils, ensure that you understand the possible side effects of each individual oil you plan on using. Many essential oils should never be placed directly on your skin. They should be diluted first using a carrier oil or cream. At Elements Massage™ we use grapeseed oil to make it safe to use on our clients’ skin. 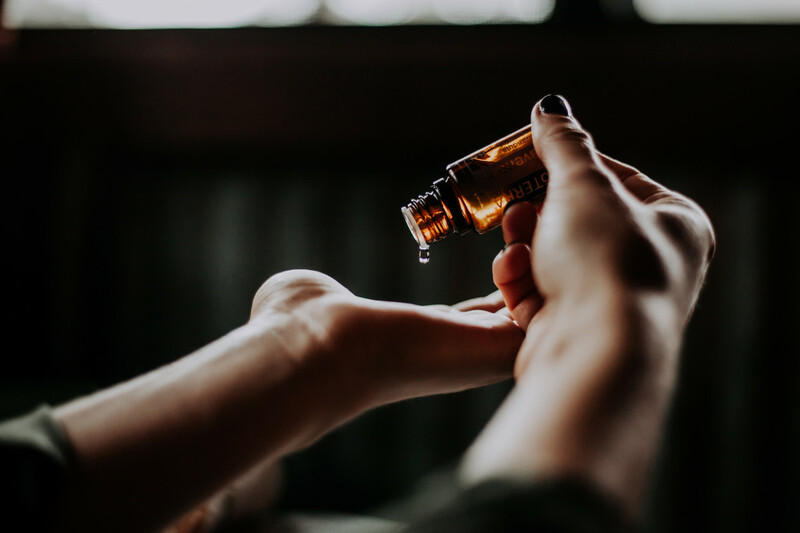 Never swallow essential oils, and do your research before using essential oils on or near children, pets, or people with certain conditions such as epilepsy, high blood pressure, and more.